With all the skincare products available to us, choosing a skincare regimen may seem like a daunting task! 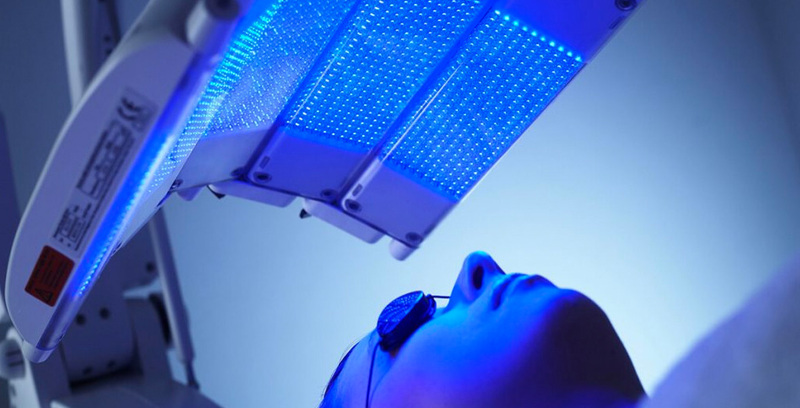 Achieving and maintaining healthy skin does not necessarily have to be that complicated. 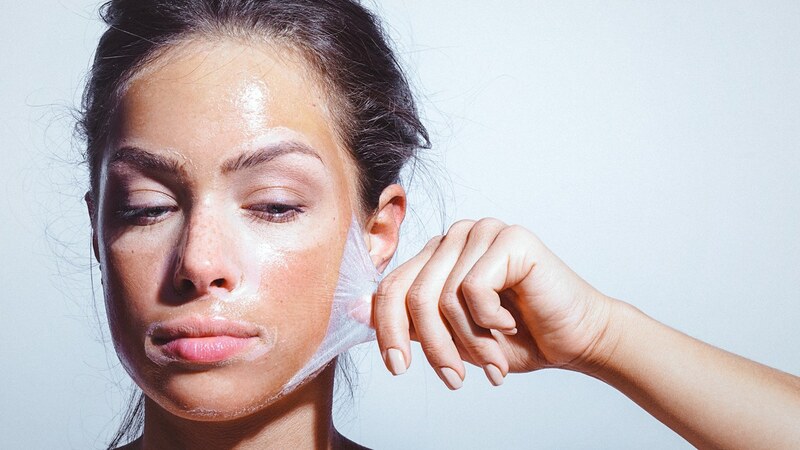 In fact, a good basic skincare regimen really only requires 3 steps: cleansing, exfoliating and moisturizing. Cleansing helps to prevent breakouts and prepares skin for other products such as moisturizer and makeup. This step should include a makeup remover as well as a facial cleanser. Before washing your face, use makeup remover to dissolve eye, lip, and face makeup. Removing your makeup first allows the cleanser to work more efficiently. Once the makeup is removed, use a facial cleanser following the instructions on the package. Choosing a cleanser should not be difficult. A cleanser’s purpose is just to remove makeup, oil and dirt from the skin so it is not necessary to spend a lot of money on this step. Look at the label on the product to determine if it is suitable for your skin type. Exfoliating removes dead skin cells from the top layers of your skin, keeping it smooth and also helps to prevent pores from clogging. Exfoliate 2 to 3 times a week for best results, following cleansing. There are a few different methods of exfoliating, offering a range of options for different budgets. And last, chemical exfoliants. 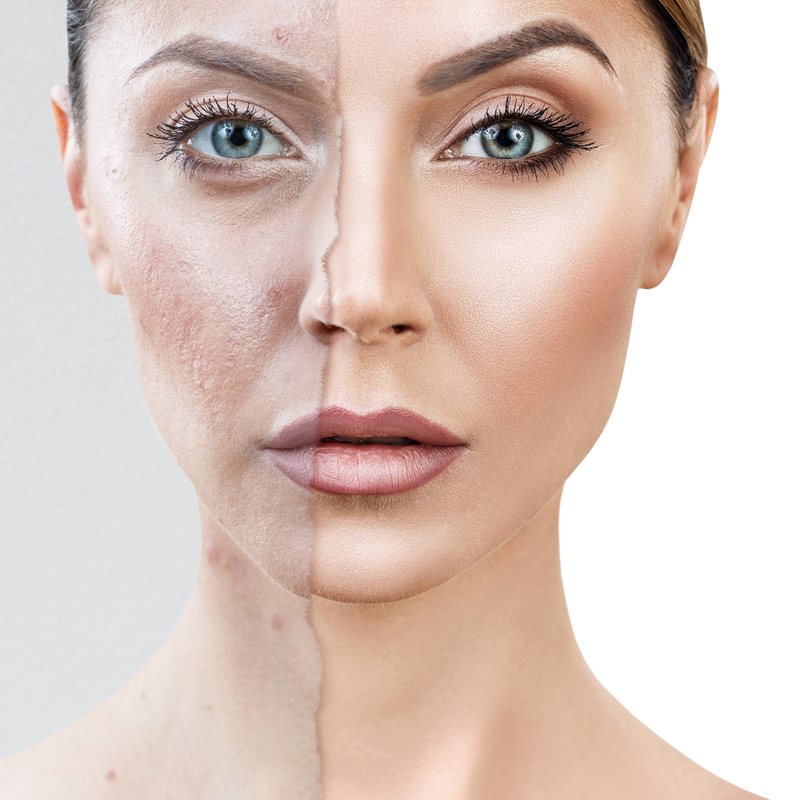 Products containing chemical exfoliants are typically found in higher-end skin care lines, such as those carried at Ulta and Sephora. Chemical exfoliants work on a cellular level to loosen dead skin cells so they fall away from the skin without requiring abrasive action. An example is Juice Beauty’s Green Apple Peel, which is a cream masque containing a chemical exfoliator called hydroxy acid. Also, Philosophy Microdelivery Peel, which is a set of moistened pads containing glycolic acid. Whatever your skin type, moisturizing is a must! Even for an oily and acnegenic skin. The purpose of the moisturizer is not just to keep the skin soft and smooth. 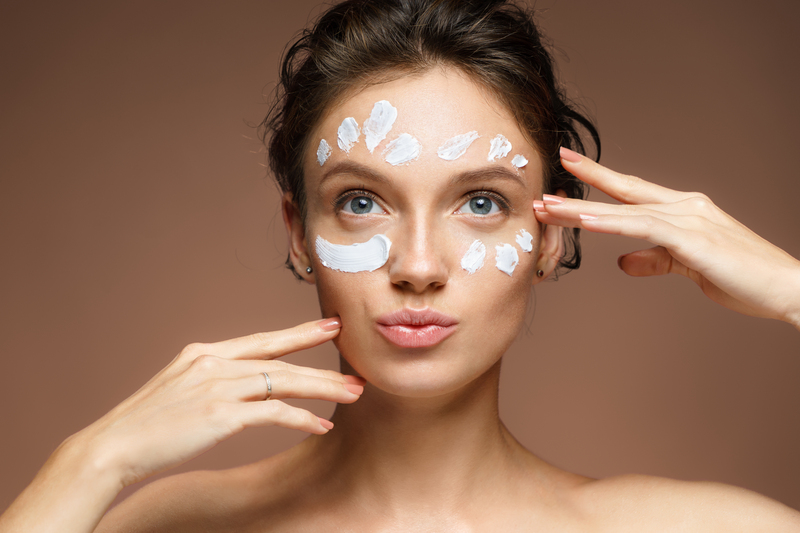 The moisturizer also helps keep the skin hydrated beneath the top layers, improving its overall appearance, and helping to slow signs of ageing in the long run. Even if your skin is oily, it may not be hydrated deep down. Dehydration can actually cause the skin to over-produce oil in some cases. When shopping for a moisturizer, read labels to find something suitable for your skin type. “Oil-free” and “non-comedogenic” are always good phrases to look for but especially for acne and oily skin types. A good tip is to use a moisturizing body soap when taking a shower. During the day, always follow moisturizer with a sunscreen to prevent sun damage and premature ageing. 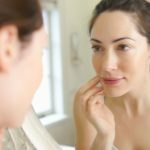 If you have additional skin care concerns like acne, or fine lines and wrinkles, you may wish to add an extra step to this regimen. This step would include some type of topical treatment, such as acne gel or anti-wrinkle serum. If you use a treatment like this apply it before your moisturizer for best results. When trying new skin care products, it is important to remember these two things: time and consistency. A lot of people will buy a product, try it a few times and throw it away if they don’t see results right away. Most skincare products can take up to 6 weeks of regular use to yield results. So be patient!